Well-timed! 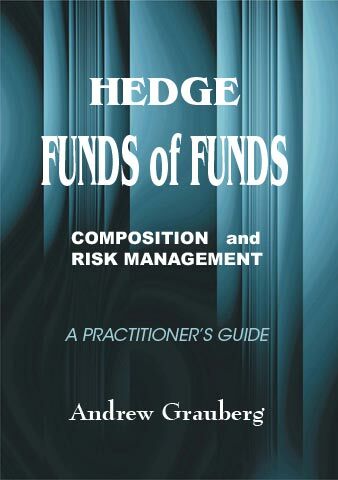 While the hedge fund industry suffers from the traditional speculation and misunderstanding, Funds of Funds provides a reader with the crystal clear vision, how to assess hedge funds and construct effective fund portfolios. Explaining, why the traditional asset management framework and the mean-variance theory are inapplicable to hedge funds, Dr.Grauberg gives an insight into the latest alternative solutions. The market needs this book. Well-timed! Addressing the needs of hedge fund investors we have developed various training courses and seminar series covering a broad range of issues - from risk management to due diligence on hedge funds. 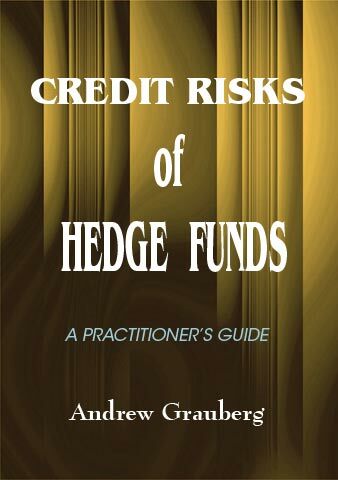 Hedge Fund Books (HFB) provides a broad range of publishing and educational services with a primary focus on hedge funds and alternative investment areas. Our publishing business includes a complete cycle from proposal submission to marketing and reprints. The HFB team is committed to fill a gap between the mathematics employed by advanced academic researches and the level of general knowledge that might be reasonably digested by practitioners. Our experts include senior executives, academics, researchers, fund managers, software developers, and lawyers - all specializing in alternative investments. In association with the Quant Risk Group, we developed tons of educational resources, tutorials, video presentations and webcasts available for hedge fund investors of all categories. Real expertise - for real investors. Alternative investments present, probably, the most contradictory investment area because of the formalization difficulties, the private nature of hedge funds, and the core analytical problems. Despite tremendous growth, the industry still dominated by traditional speculation and great misunderstanding. We welcome any new book proposals and would be happy to evaluate any suggestions submitted to the HFB. 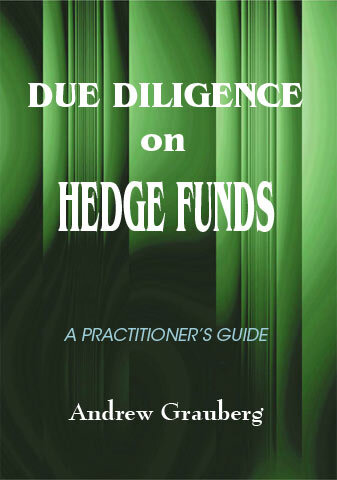 Please, note that we focus only on the books related to the alternative investment industry and hedge funds. In contrast with other publishers, we typically evaluate new proposals within 7-10 working days. We fully understand that new authors may experience difficulties in structuring and formatting their manuscripts. Don’t worry! We are here to help. For more information check the For Authors resources. 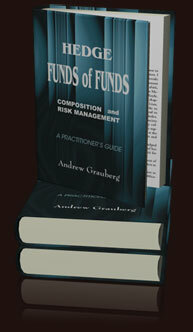 As a definitive and complete quantitative guide to funds of funds, this book covers all the essential elements of the sophisticated portfolio composition: fund screening and risk assessment, stress and sensitivity testing, optimization, and market factor analysis. Explaining why the traditional risk management and asset valuation frameworks are highly misleading for hedge funds, the author delves into the latest alternative models based on the Conditional and the Modified Value-at-Risk. 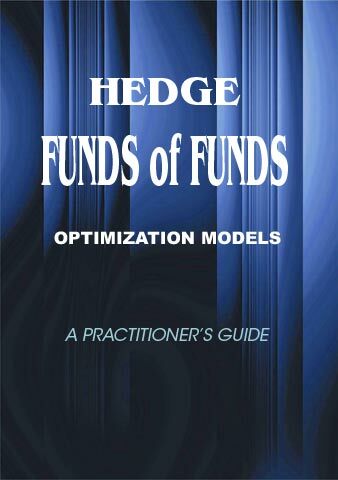 Besides that, a dedicated reader will enjoy the most sophisticated techniques of portfolio global optimization (genetic algorithms) addressing problems of multi extreme nonlinear risk/return functions.